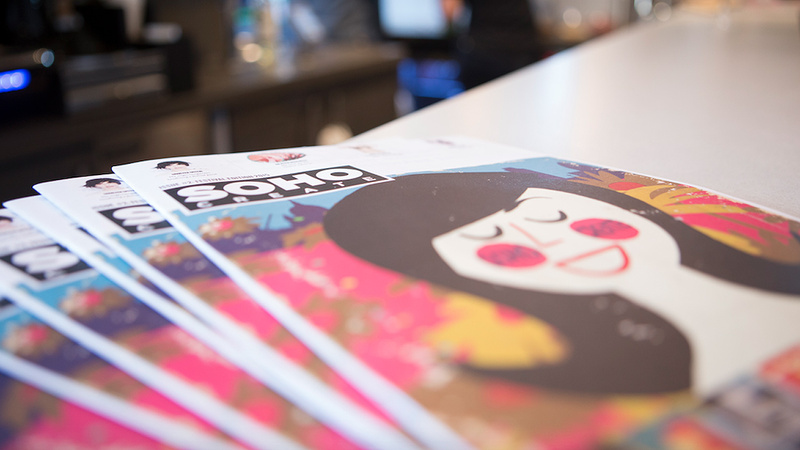 Soho Create festival, now in its second year, took over London last week with a huge range of talks displaying the vast creativity that lies within one of the city’s most well known districts. 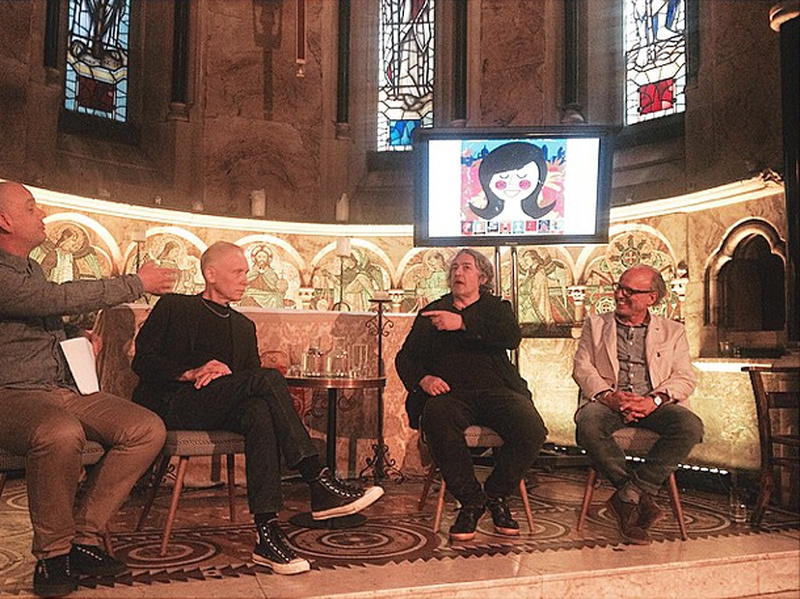 Chefs, TV personalities, creatives and The Mill’s very own Pat Joseph took to the stage to celebrate the vast creative hub that is Soho. Pat Joseph, CCO of The Mill, teamed up with Gorgeous’ Chris Palmer and Colour TV’s Jay Pond-Jones to talk about the relentless pursuit of creativity in ‘Forever Young: Keeping Creative’, wherein the industry veterans discussed how they keep the creativity flowing after years of being in the industry, still managing to produce fresh ideas. 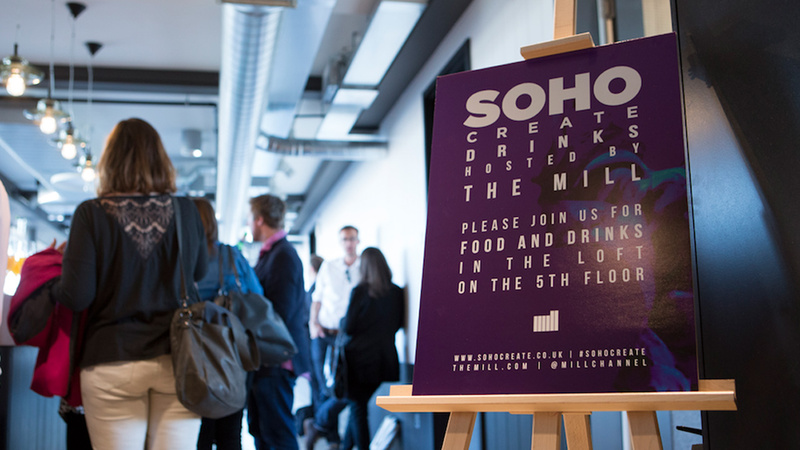 The Mill also hosted an Open House wherein businesses and students were able to learn about The Mill’s host of creative capabilities and take a behind the scenes look at some of our latest and greatest work, before enjoying the sun on The Loft terrace, where the Soho Create closing party drinks took place on Thursday evening. Read more about the festival on the Soho Create website.